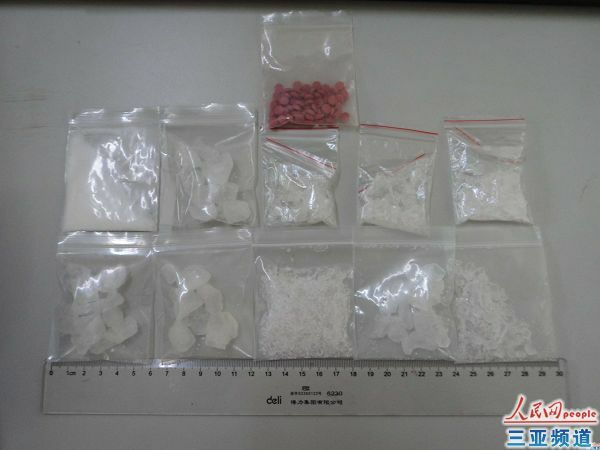 Sanya’s police arrested one drug dealer and eight drug addicts at a B&B inn in Hexi District during a recent citywide campaign against new-type drugs and drug sales. 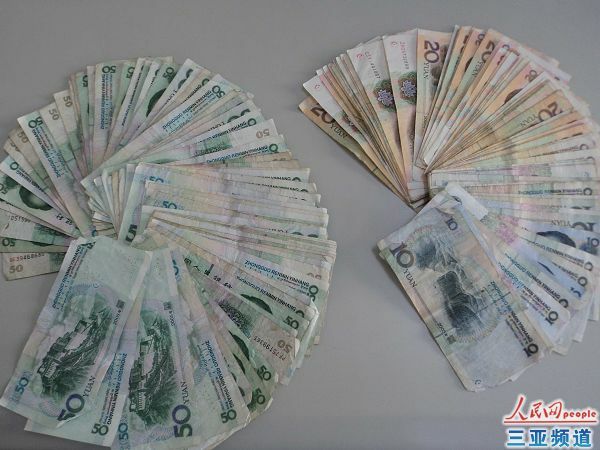 They busted 90 grams of amphetamine chloride and ketamine, seized RMB4800 in drug money, and confiscated drug trafficking tools such as electric scales. The arrest was conducted after an important clue about a man selling new-type drugs at a B&B Inns in Hexi District. In the afternoon of 7th April, 2012, Sanya police finally seized the drug dealer Mr. Pu (36 years old, from Phoenix Town, Sanya) after a one-month investigation and detection. At present, the case is under a further hearing.